Film (Feature) Charlie Noades R.I.P. 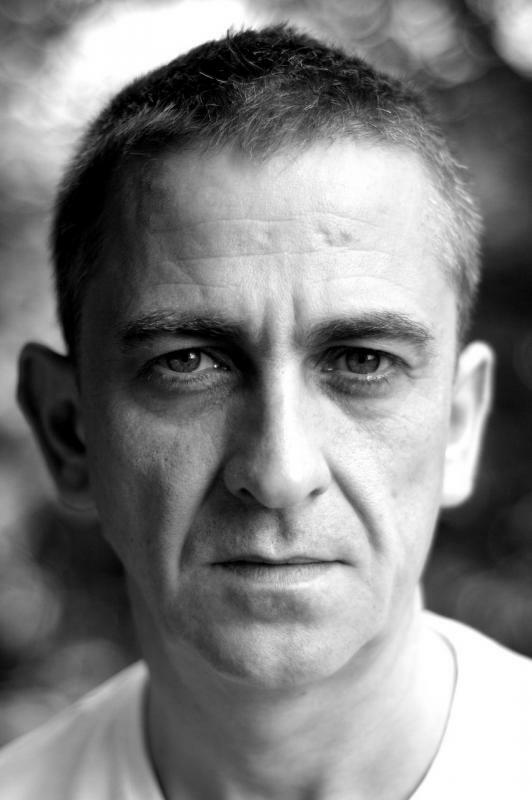 I have been employed as a professional actor since leaving the Liverpool Playhouse Youth Theatre in the mid 90's. The BBC, ITV, Channel 4 and Bill Kenwright, for whom I have toured The British Isles extensively and played West End as 'Sammy' in Blood Brothers.